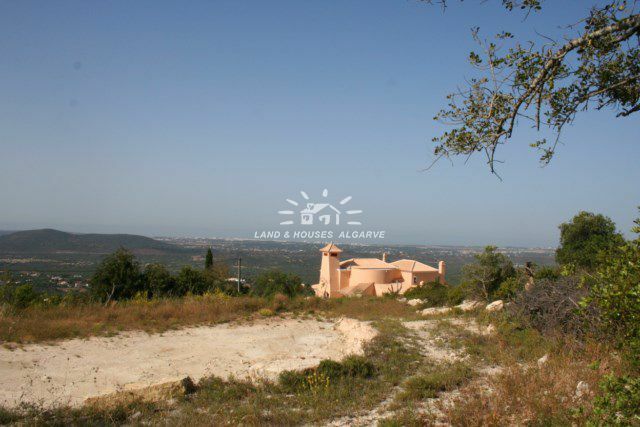 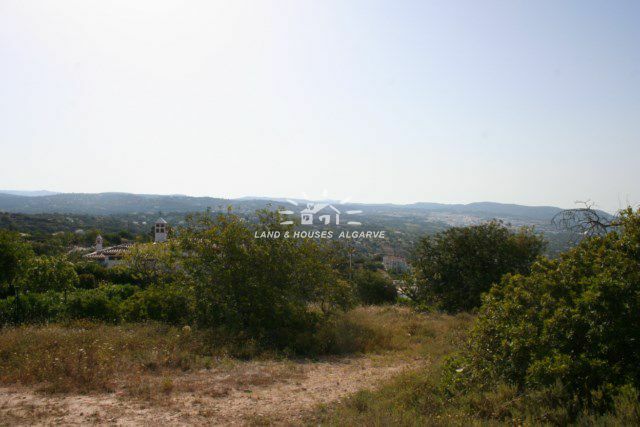 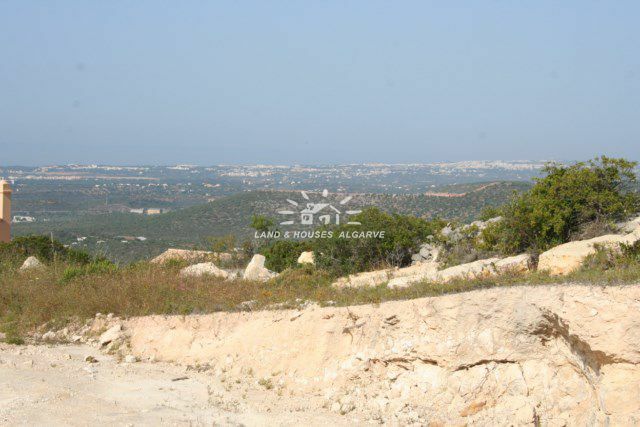 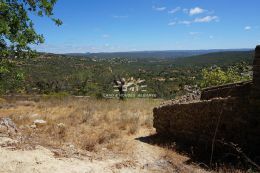 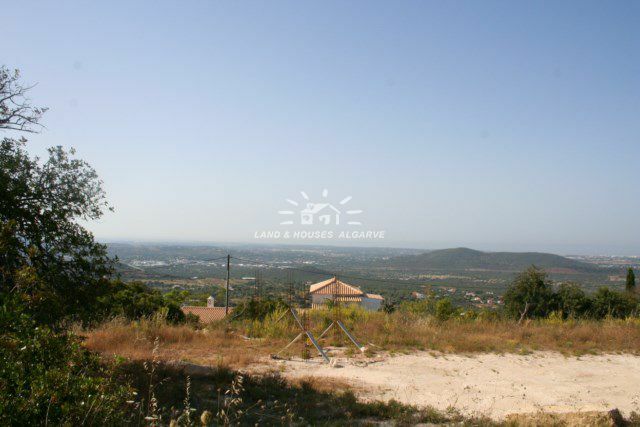 This large plot of 2.099 m2 is for sale to build a spacious villa with a construction size of 300m2 plus basement. 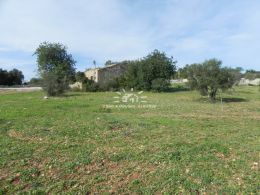 The plot, which has full tarmac access, is conveniently located on top of a hill and has fantastic country and sea views. 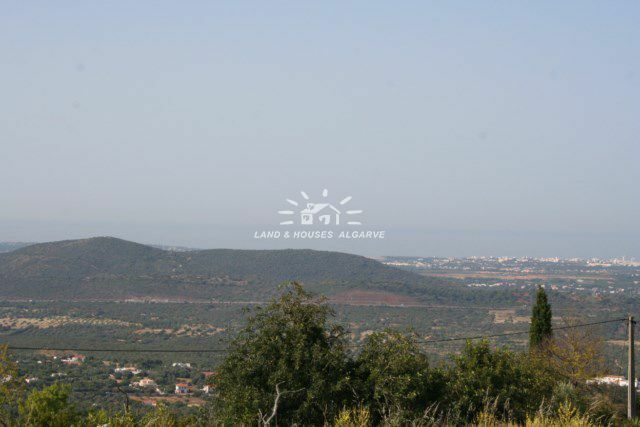 This special plot of land is only a 5 minute drive from Loule, and 15 minutes from Faro Airport and 20 minutes from Vilamoura, Vale do Lobo and Quinta do Lago with their golf courses and beaches. 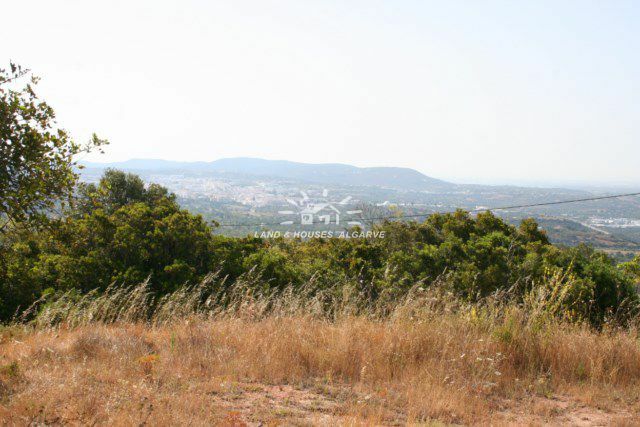 Unique opportunity, contact us for more info!